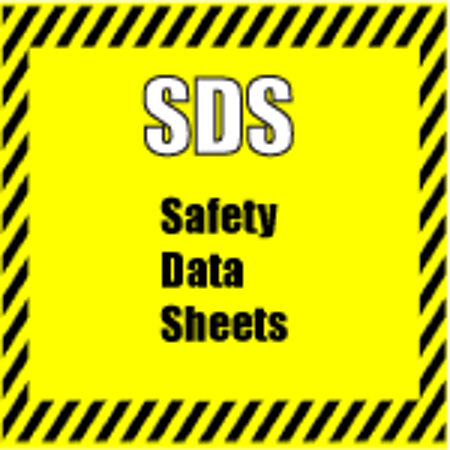 Factory Cleaning Equipment, Inc. offers easy access to manuals for most of the machines we sell. 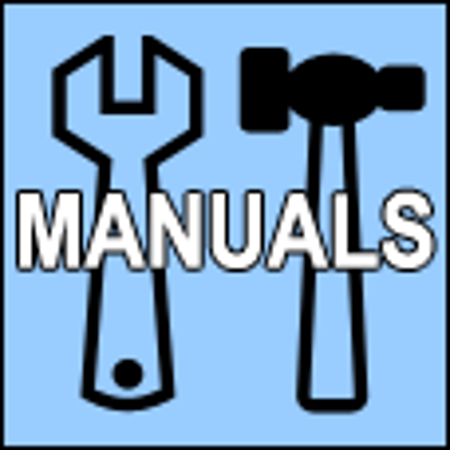 Factory Cleaning Equipment, Inc. offers easy access to manuals for most of the machines we sell. Have a machine not on the list? Please contact us at 800.793.3790 and we will work with you to find the manual.